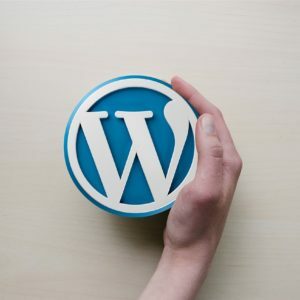 This masterclass is designed to help social innovators learn the skills needed to create and manage their own Wordpress website – all in the space of two days. During this hands-on masterclass with our expert facilitators, Louis Poncet and Kathleen Holmlund, you will learn how to get a new site up and running, and make it look stylish and professional. 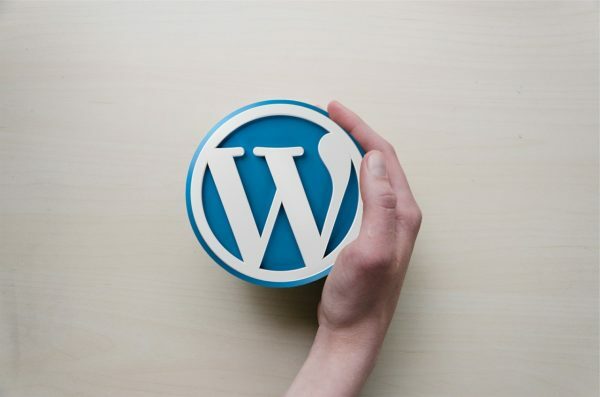 WordPress is the most popular website management system in use today, and over the course of this 2-day masterclass, you will learn how to set up and manage a website and make it search-engine friendly. 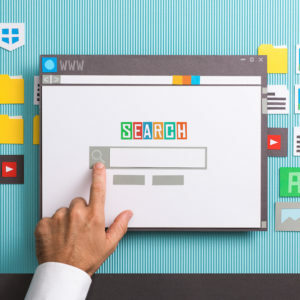 You will also receive valuable input on how to make your site look stylish and professional, how to write compelling content for your website, and tips on how to promote your website and increase traffic. Whether you want to showcase your blog, portfolio, nonprofit or business, you will leave this class with the foundations of a beautiful website, and the skills to continue managing and enhancing it.